Monthly workshops to help our UNDSCVRD vendors grow their business and learn about important event logistics. 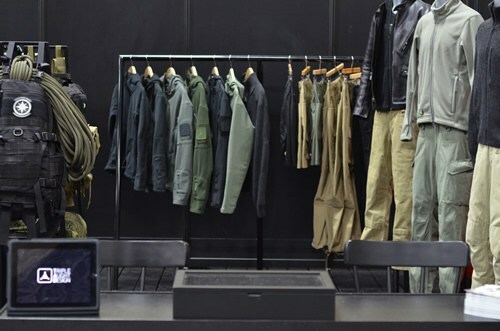 Learn about important vendor logistics for the season premier of UNDSCVRD + get expert tips to setup your booth for success. Sparking the growth of small businesses in the SOMA Pilipinas Cultural District by providing intensive classes, mentorship, and 1:1 consultation from industry veterans.